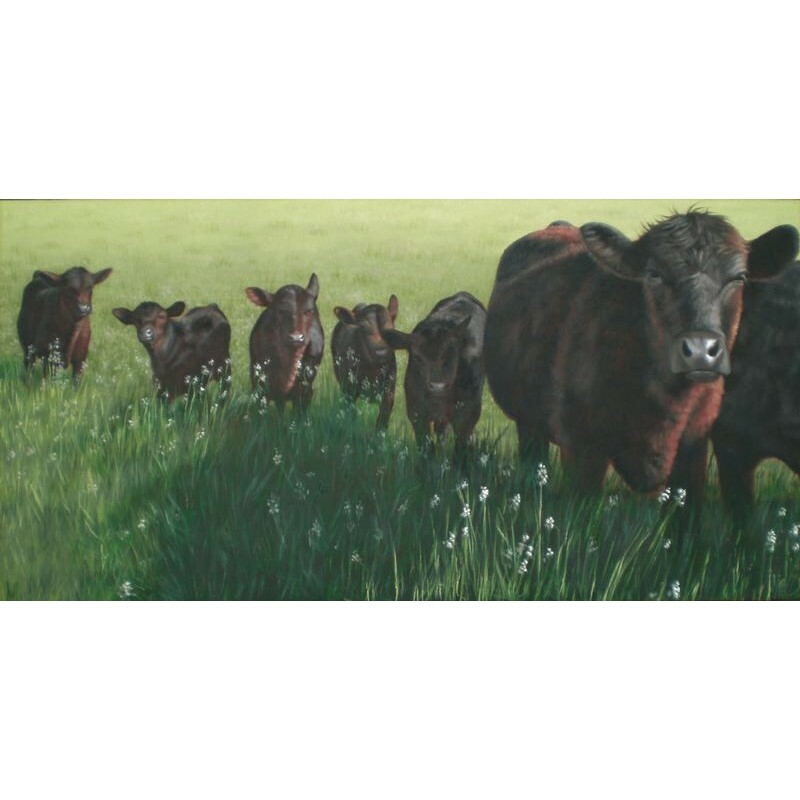 Nebraska artist, Wendy Hall exhibits her paintings in juried and invitational shows throughout the state. 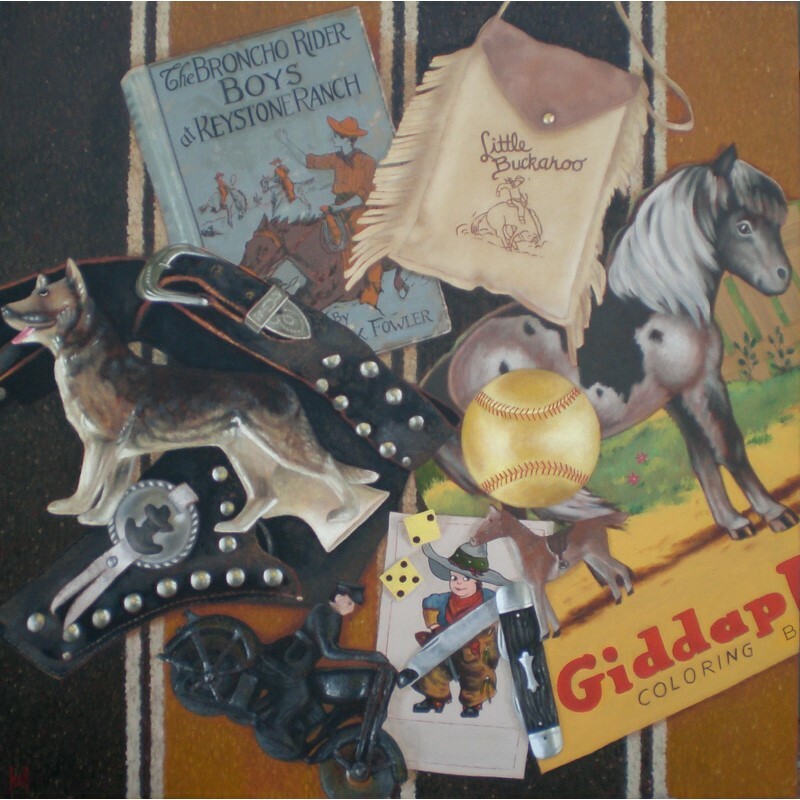 Her artwork has been included in the Great Plains Art Museum Invitational Show in Lincoln, NE and the Nebraska Arts Council Showcase Gallery in Omaha, NE. 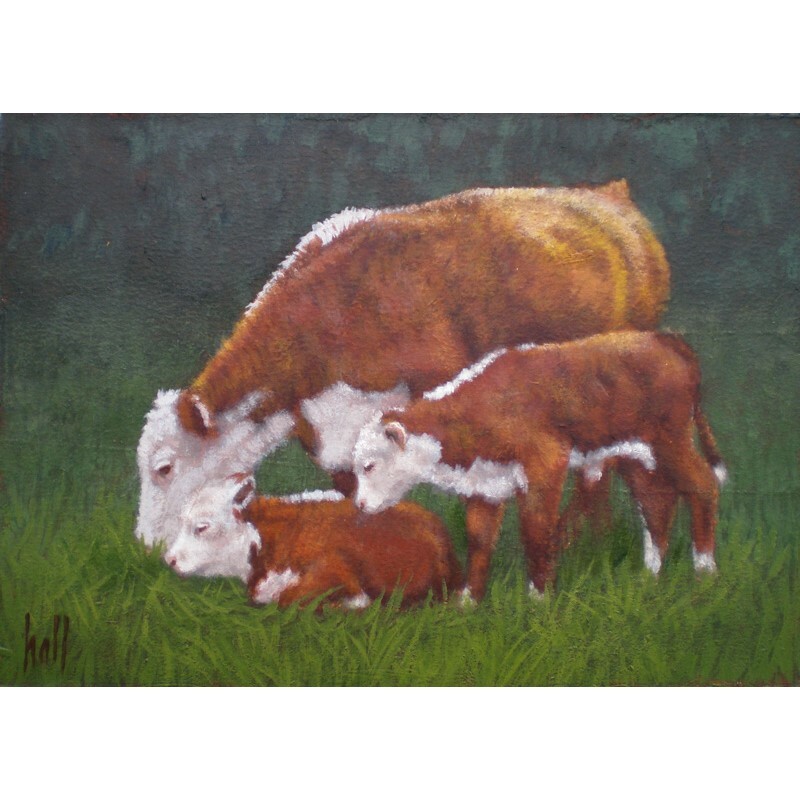 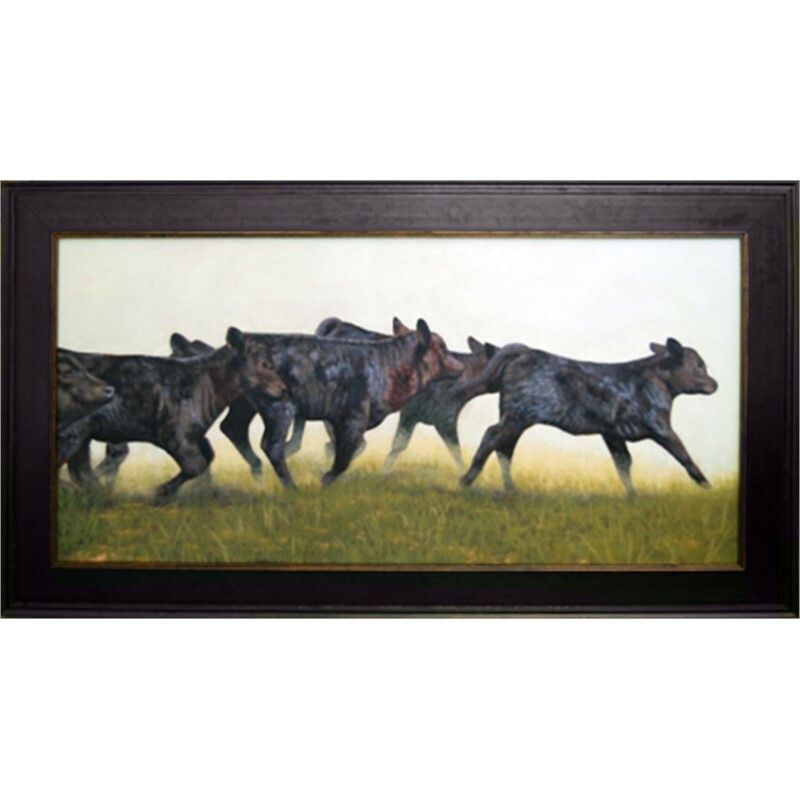 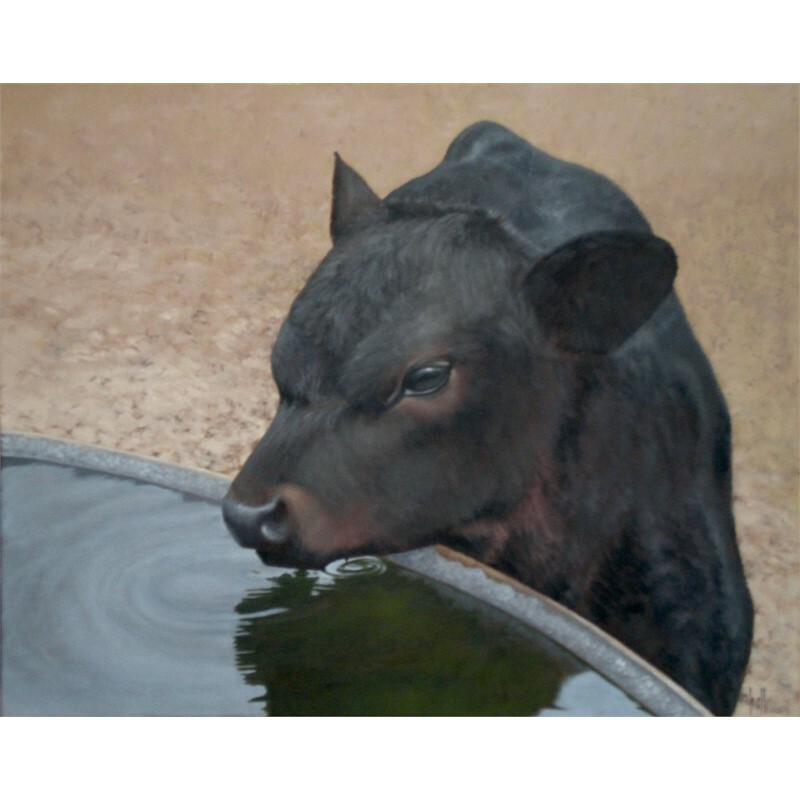 Her paintings have been featured on the covers of the Nebraska Cattlemen magazine and Nebraska Life magazine. 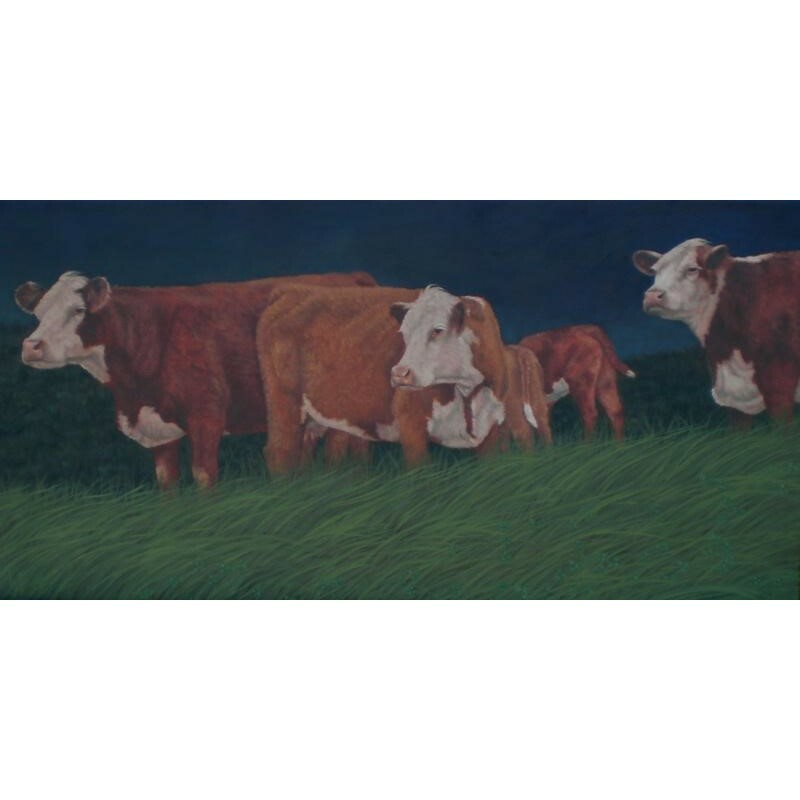 She is a member of the American Plains Artists and participates in their annual juried competition held at various museums/galleries throughout the Plains states. 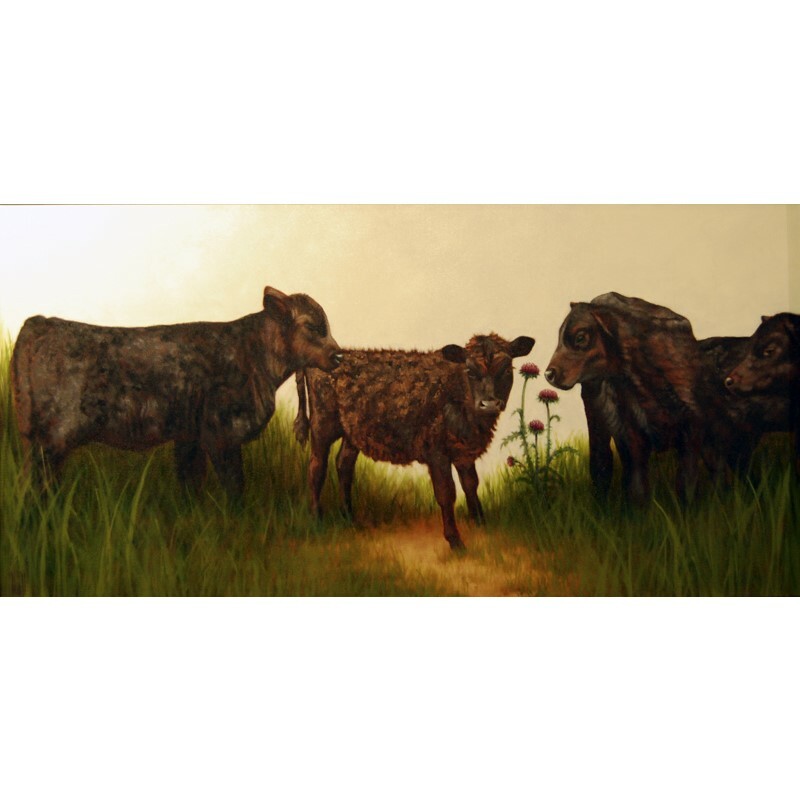 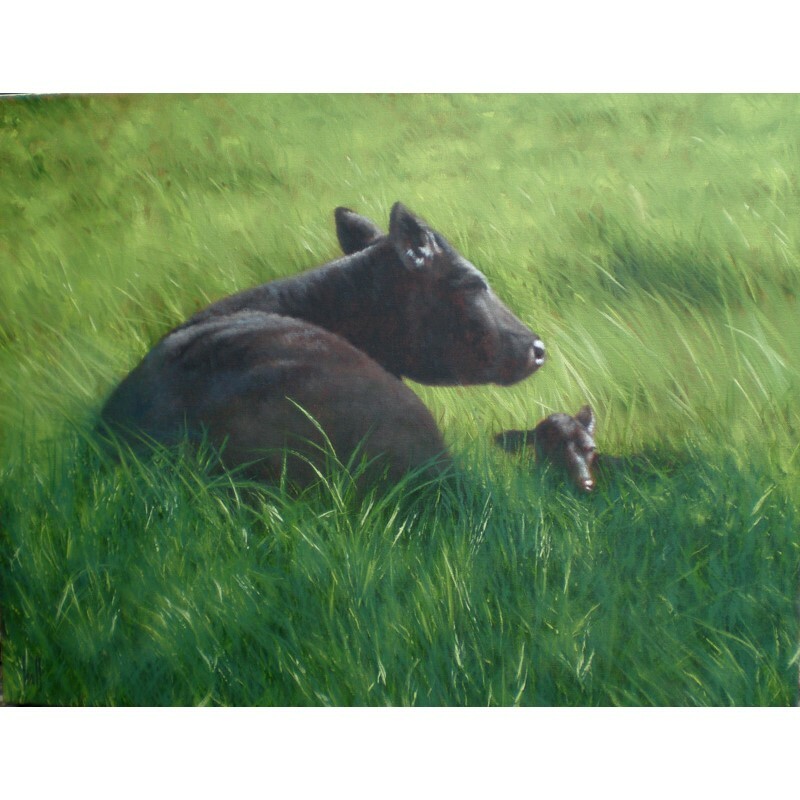 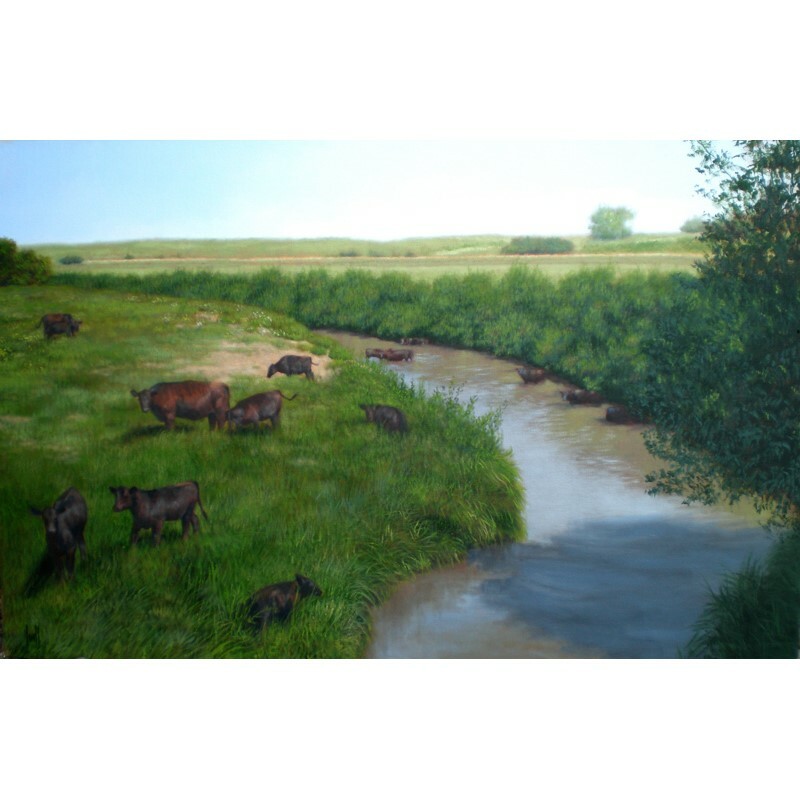 Working in a traditional style, Wendy's focus is mainly on pastoral scenes of Nebraska. 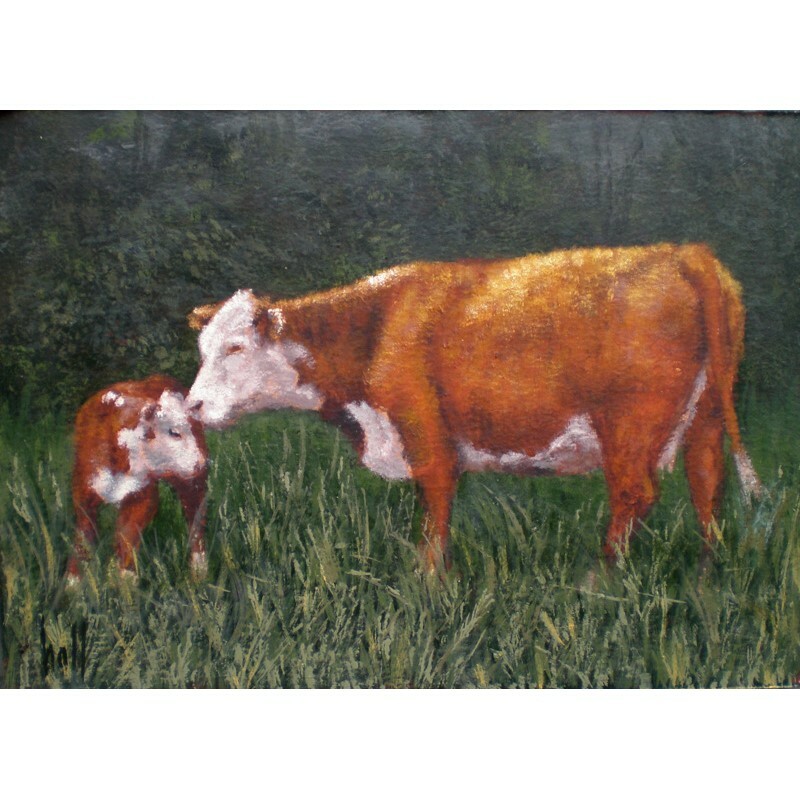 Elements of the farm where she lives are used in many of her paintings.